A beautiful, highly desired waterfront community, The Harbour at the Pointe is located on the eastern shoreline of Lake Norman in the town of Mooresville. It is located on the Brawley School Peninsula and neighbors The Point community, home to Trump National Golf Club Charlotte. First established in 1992, The Harbour at The Pointe offers homes ranging from $400,000 off-water, to nearly $3,000,000 for waterfront homes with private docks, with most homes enjoying a deeded boat slip. Lushly landscaped common areas and lighted sidewalks make walking and biking to the community amenities area easy and enjoyable, with sidewalks extending beyond along Brawley School Road. 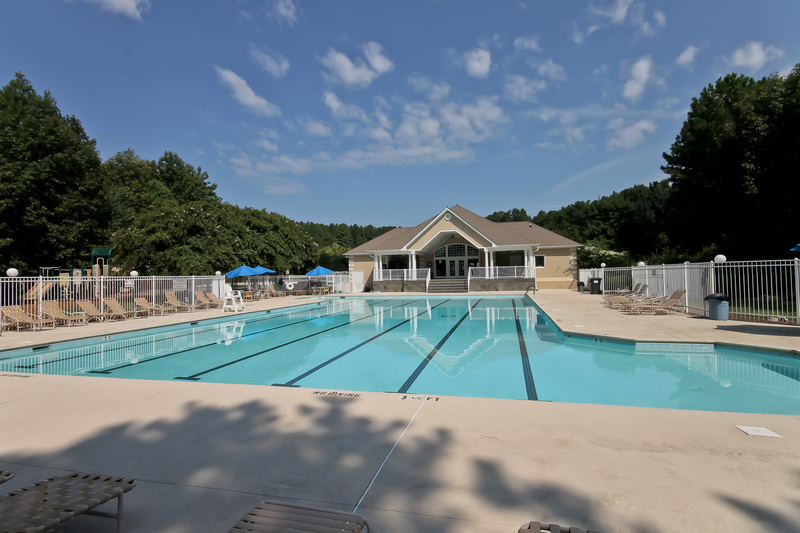 Community amenities include a marina area with boat launch, deeded boat slips, lighted tennis courts, clubhouse, Junior Olympic-sized pool, playground, basketball court, volleyball and gated boat storage area. Planned year-round social activities include events like Picnic in the Park, Holiday Lighting of Luminaries and more. Also clubs for all ages to enjoy, including Fishing and Book Clubs, Bunko, 50’s group and many more! The Harbour at The Pointe offers residents a wonderful relaxed lifestyle in a private lake community with many shopping, dining and entertainment options close by.